The BMW 7 Series is a full-size luxury sedan was first produced in 1977 and is currently in its sixth generation. 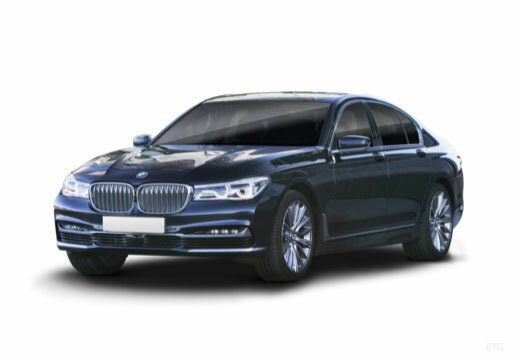 The BMW 7 series is an F-segment car which features a four-door sedan style. Very Good Grip! New rear tyres on BMW 7 series msport 3litre twin turbo, performing as good as the previous pirrelli pzeros i had on. Very well, smooth and comfortable and good road holding. The tyres are performing well and happy to feel the reassuring grip of the road. They feel really good even in heavy rain and even if you're pushing the car quite hard. I have been running on this brand of tyre, in the summer months, for the past 4 years and find them to be excellent. My average annual mileage is in the region of 35,000 - this tyre has never let me down.